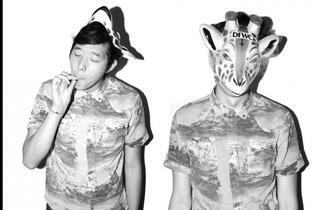 Giraffage is the stage name of San Francisco electronic-music producer Charlie Yin (formerly Robot Science). He's garnered early praise from the likes of Pitchfork and The Fader for both his solo tracks and beloved R&B remixes—The-Dream and R. Kelly are just two of the artists he's reworked lately. 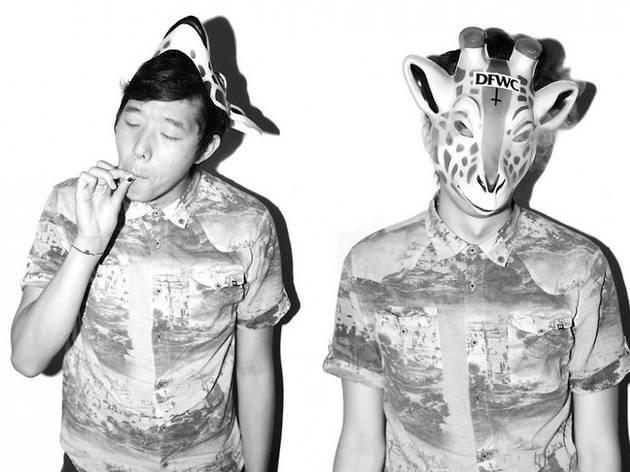 Come watch Mr. Yin lay down his beats at The Observatory for a late night show behind his latest release, EP No Reason.